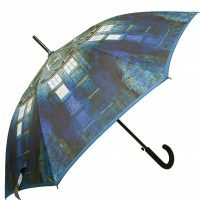 Do you have any friends in the UK? 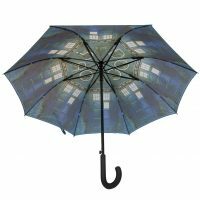 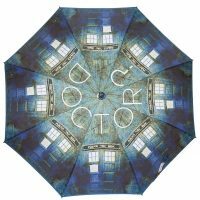 If so, now’s the time to shower them with compliments, and then let them know you want one of these Doctor Who TARDIS Umbrellas. 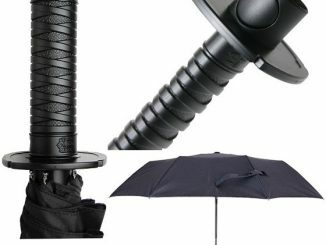 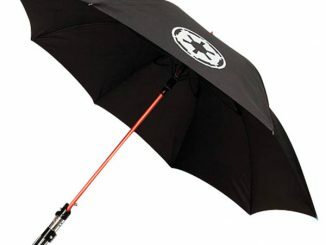 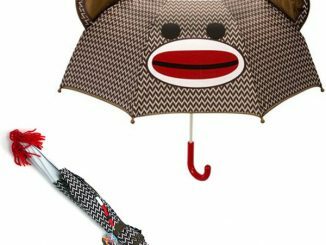 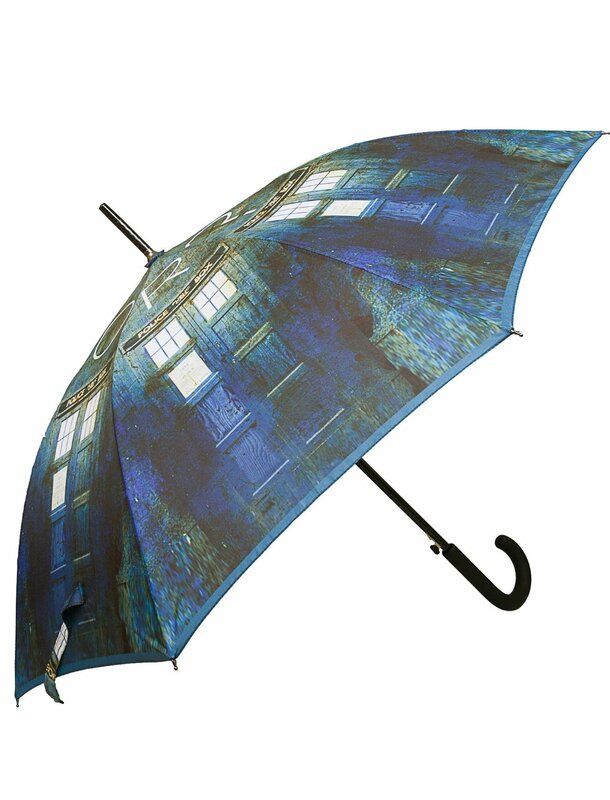 Allow the Doctor to keep you and your Companion dry with these officially-licensed umbrellas. 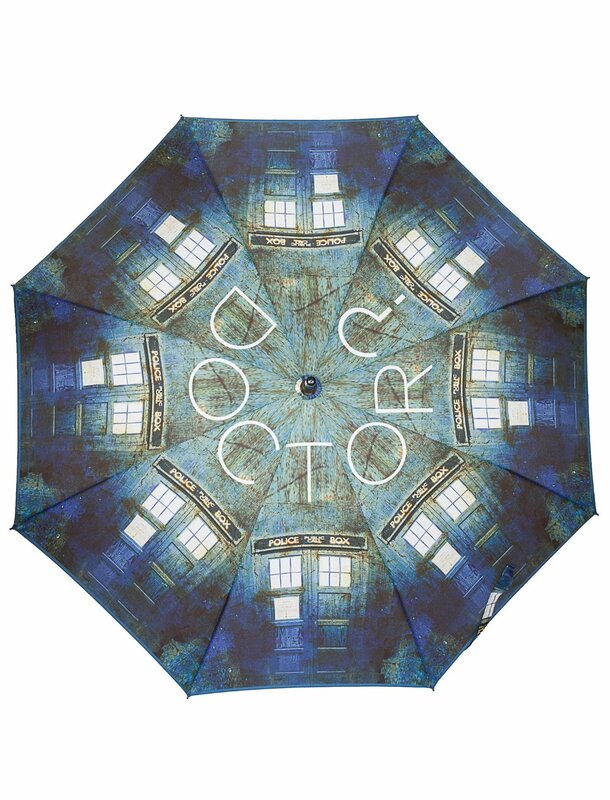 The stick umbrella features the TARDIS all the way around the 23-inch canopy, with Doctor spelled out on top. 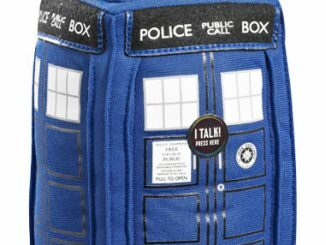 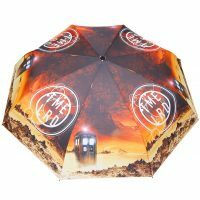 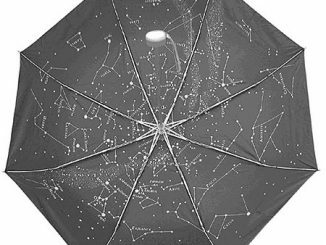 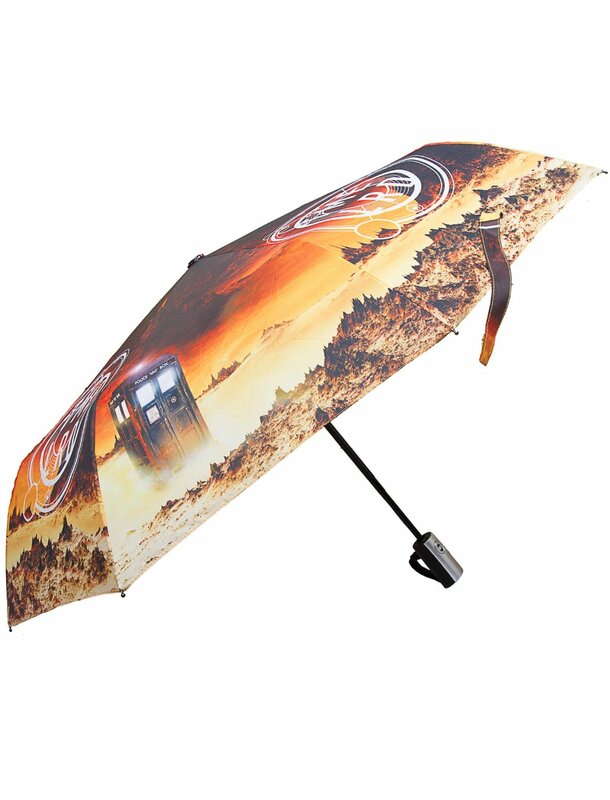 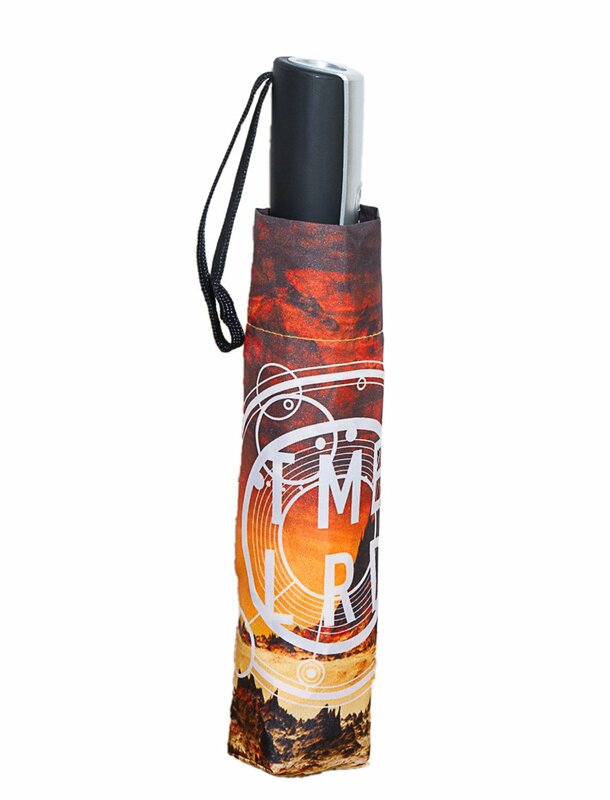 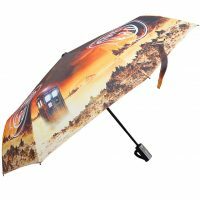 The folding umbrella has the TARDIS on an alien landscape, with ‘Time Lord’ and Gallifreyan symbols around the 21-inch canopy. 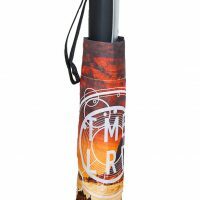 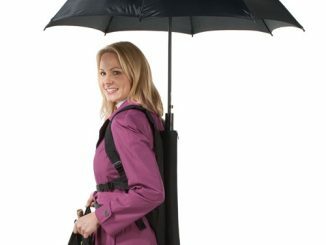 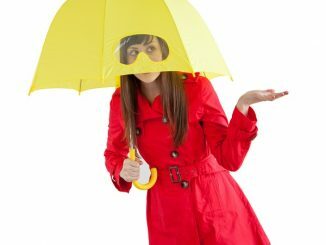 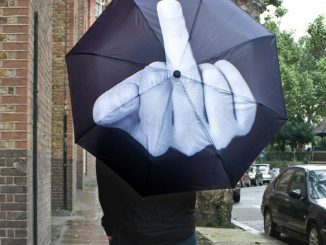 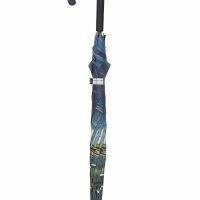 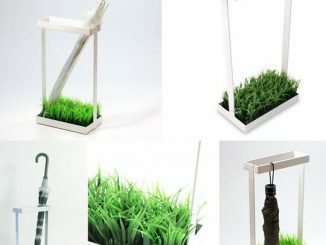 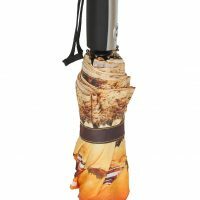 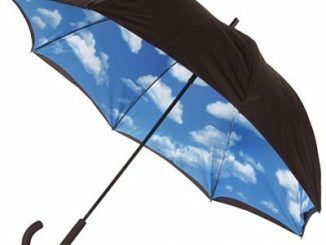 Unfortunately, the stick umbrella can’t be shipped outside the UK at this time but there’s no mention of any geographical restrictions with the folding umbrella. 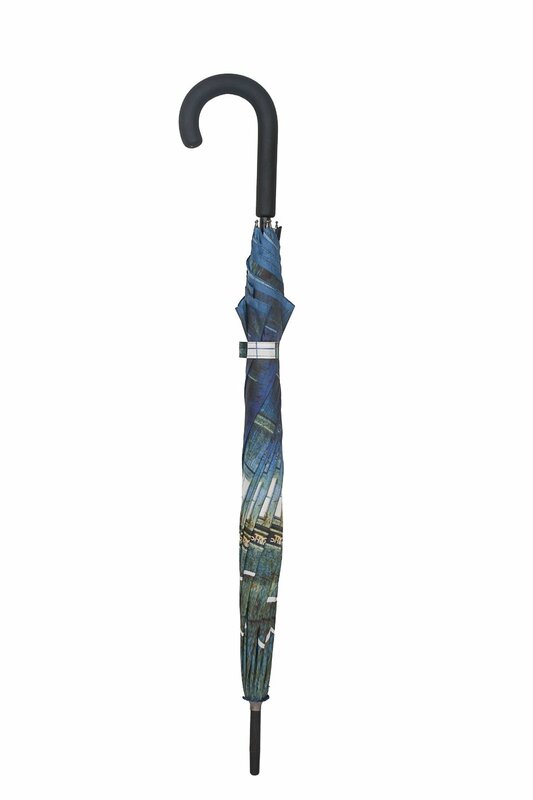 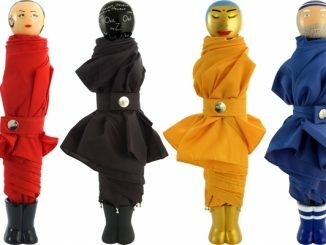 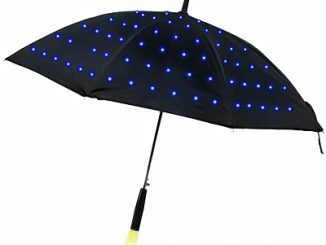 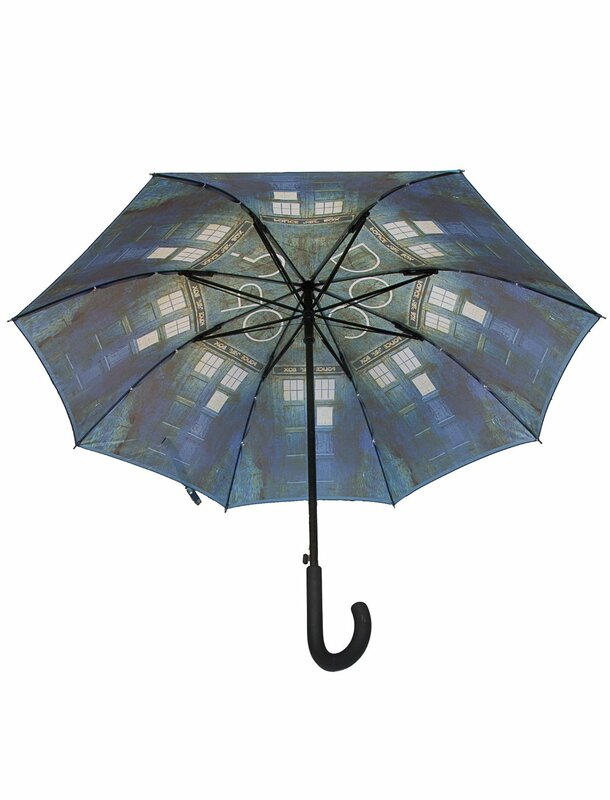 The Doctor Who TARDIS Umbrellas will be available March 9, 2015 at Amazon UK but they can be pre-ordered now for £34.99 each. 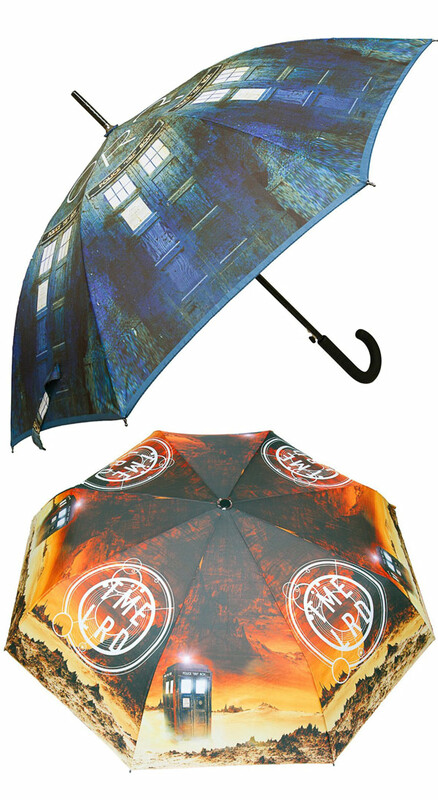 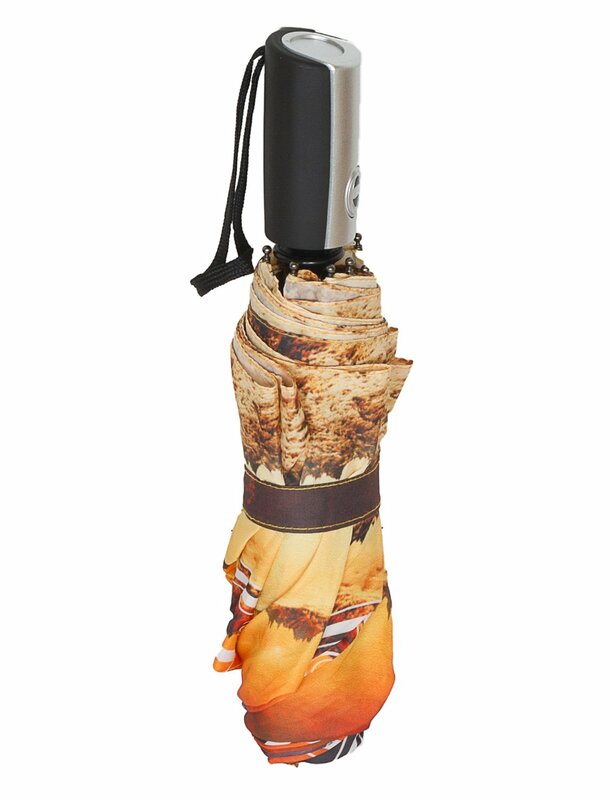 Choose either the Doctor Who TARDIS Umbrella or the Doctor Who TARDIS Folding Umbrella… or get them both. 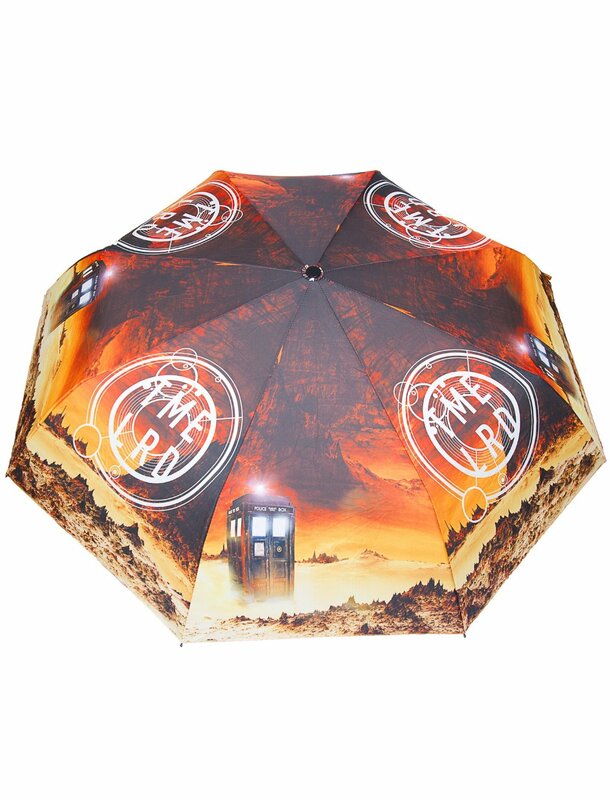 You are a dedicated Whovian, aren’t you?